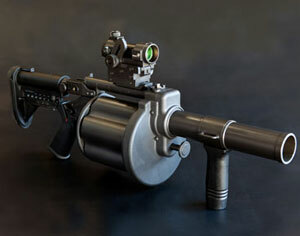 Lightweight Small Arms Technology (LSAT) rifle is under development by AAI, as an Army Technology Development initiative since 2004.The new weapon is designed to replace light machine guns, such as M249 and M240. 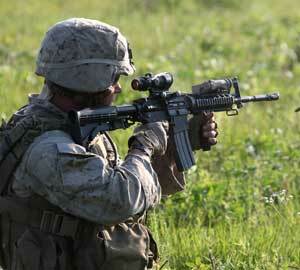 LSAT with 600 rounds of ammunition will weigh 23.8 pounds, representing 38% reduction from the current 38.3 pounds. 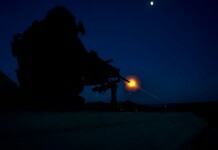 It will fire new case telescoped (CT) which promises to save between 35 to 40% of the ammunition weight. 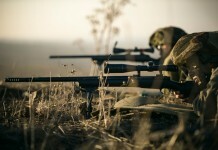 Caseless telescoped (CL) ammunition also under development promises to save up to 50% of the ammunition weight along with 40% reduction in volume. 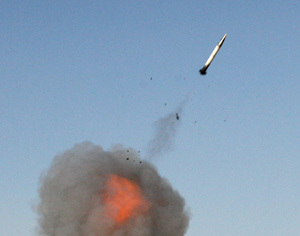 He use of High Ignition Temperature Propellant (HITP) allows the complete elimination of the cartridge case. 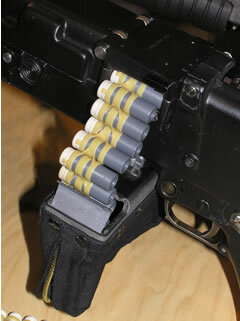 The cartridges will be linked to each other using a flexible full loop polymer links. This system improves feed efficiency and minimizes mechanical jams, resulted from bent or damaged links. The weapon’s design will also have improved reliability; utilizing rotating chamber provides in-line push through feed and ejection. AAI is leading an industry team including ARES of Port Clinton, Ohio, ATK of Independence, MO, Battelle from Ohio, Omega Training Group of Columbus, Ga and general Dynamics from FL. The prototype development is expected to continue over 24 months. 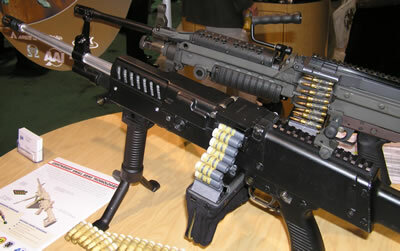 The new weapon is scheduled to complete development by 2010.